Does this sound familiar? 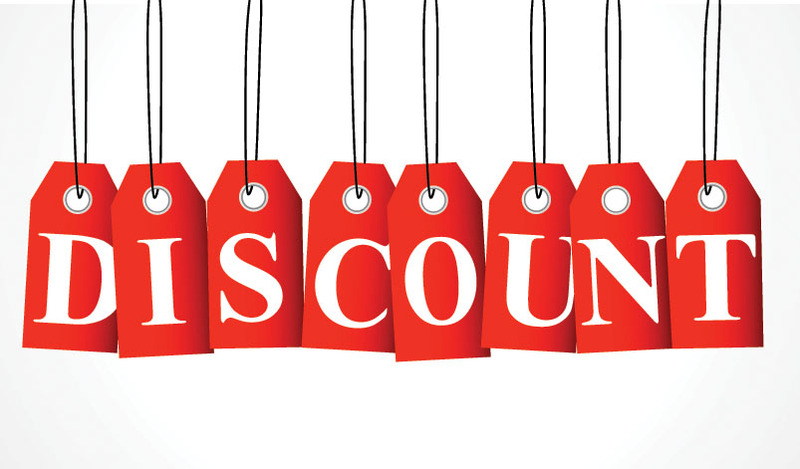 You connect with a potential new client, you really click, they are ready to hire you and then comes the dreaded “discount” question. One of the reasons I switched from hourly rates over to packages is because it was all becoming too much. Tracking clients who wanted to roll their hours over for months at a time, preparing task sheets where I had to account for literally every minute that was allocated towards work – all the while they were getting email access to me for free, weekly strategy calls for free AND the more efficient I became – the less money I made. It stopped being fun and exciting to work with new people and I was really considering shutting my business down. 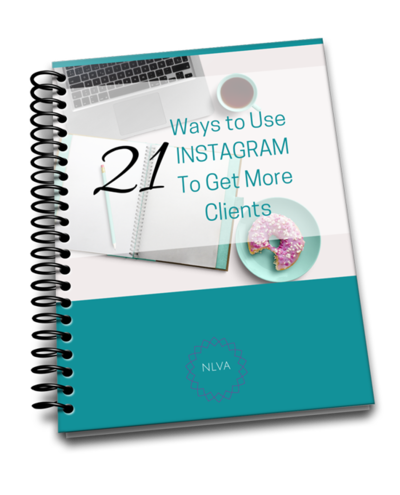 I had initially offered a tiered system, where the client would potentially receive a discount based on the number of hours they purchased each month AND if they made a commitment of three months or more. Newsflash – I was running a business and needed to be able to project how much money I had coming in. Paying bills and my people was always my first priority and it became increasingly difficult as clients were paying late, or at the last minute deciding they wouldn’t “need me” next month. Also many clients don’t realize we need to take sick days, personal time and pay insurance and medical coverage – I factor all of this into my pricing. So OUT with hourly rates and IN with packages. Each package is customized based on the client needs and the projects they want completed. If someone ask what I charge by the hour – I usually say $150 – and the look on their face is always priceless. What that statement does is it drills home the fact that I know my true worth and am not willing to be paid less. It also states strongly that I will set a price and they will either pay it, or not. Gone are the days when I will negotiate. When I was using words like “I feel bad, I know they can’t afford me”, what I was really telling the Universe was I am not worthy. I was coming from a place of fear and that is the last place you want to be when it comes to your money and your business. When you stop worrying about what your client can afford and you set a fair price and provide excellent services – it becomes more about value than dollars. And you will also attract the clients who truly appreciate the services you provide them with. I have found the ones who really push for that discount each month, are the ones who will really end up making your life difficult and it just isn’t worth it. So in closing, know your worth and ask for it. And don’t sell packages, sell solutions. And NEVER discount. Add “value-based” items to your packages, but never discount your pricing.